HDI PCBs are manufactured with several prominent features. These PCBs have higher circuitry density, higher connection pad density, and finer traces and gaps. Additionally, these PCBs are characterized by their smaller vias and capture pads, blind/buried vias, and through vias from surface to surface. HDI PCBs are manufactured with several prominent features. These PCBs have higher circuitry density, higher connection pad density, and finer traces and gaps. Additionally, these PCBs are characterized by their smaller vias and capture pads, blind/buried vias, and through vias from surface to surface. HDI PCBs are largely chosen for enhancing the electrical performance of the device, and are finding their way into many applications including military communication devices, aerospace, computers, smartphones, and medical equipment, among several others. 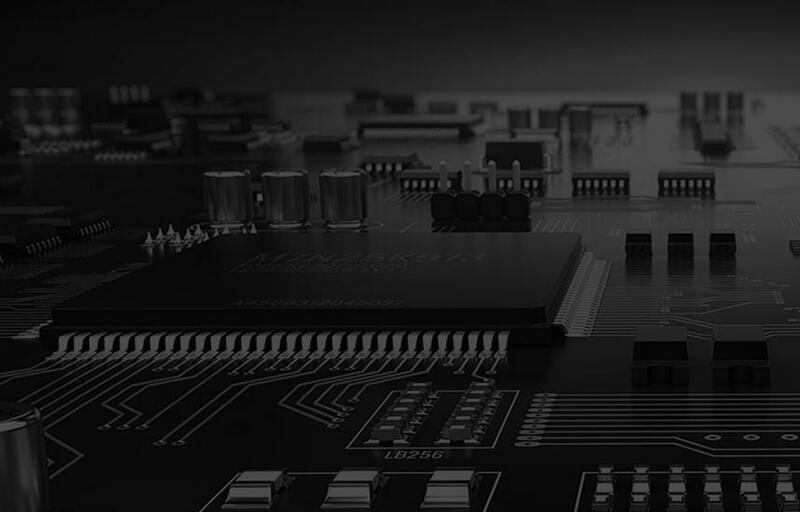 Being a leading HDI PCB manufacturer, we at Sierra Assembly Technology Inc. offer precision designed boards for use in high density applications. We have high tech capabilities and the right people to design advanced circuit boards to the exact customer’s specifications. Professional PCB fabrication team including engineers with years’ experience in the field. Advanced machinery that allows utilization of technologies to produce ultra-thin cores, fine line geometries, and alternative via technologies to produce advanced PCBs. Superior quality raw material usage for the production. Advanced surface finish equipment for ENIG, immersion silver, immersion Tin, OSP, HASL. You can customize your HDI PCBs utilizing the best options from the list below. At Sierra Assembly, each component of HDI PCBs is stringently tested to ensure maximum performance. We employ in-circuit testing systems such as GenRad 2283 & GenRad 2280S, bed of nails with fixture, and open express equipped & boundary scan capable to check shorts, opens, resistance, and capacitance, whilst ensuring that the PCB is rightly assembled. Moreover, our X-ray testing such as Vision Systems, Scienscope, Microscopes, and Clear view detect hidden PCB assembly defects. As mentioned earlier, HDI PCBs are widely chosen for applications that call for compact, yet higher functional boards. These boards help minimize the size of the application, and enhances their electrical performance and lowers power consumption. Also, they ensure stable voltage rail, minimal stubs, and lower RFI/EMI. Since, we employ quality systems such as ISO 9001 to develop well-defined PCBs, our customers can rest assured with the quality of the final assembly. With us, you will find dedicated sales and technical support teams who dedicatedly meet ever-increasing customer demand for low cost, and high-quality PCBs.